That is the ultimate conclusion the observer of this weekend’s football that saw Argentina and Brazil crash out at the quarterfinal stage of the 2011 Copa America in held in Argentina. 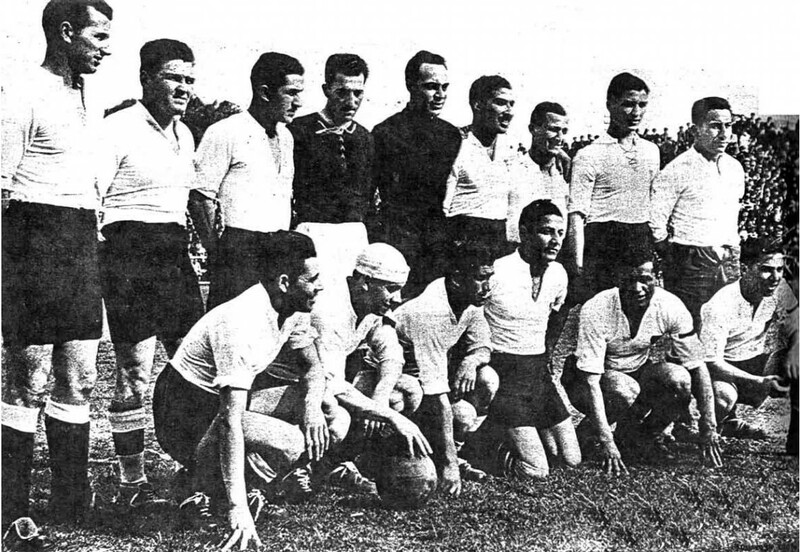 The two continental super powers were joined by Columbia and Chile, making the semi-finals a very strong occasion for Uruguay and Paraguay to reach the final. However, nothing seems to be a given at this year’s tournament and we could face a final more unexpected than the organizers could have dreamed of. Argentina have joined Germany’s women football team in crashing out early as hosts, despite having plenty of excellent talent at their disposal. Of course, in hindsight it is always easy to proclaim that everything is focussed on the World Cup in 2014 in Brazil but a continental tournament does offer some answers to questions as to why Argentina have failed on the biggest footballing stage since the early 1990s. They have won the tournament for the last time in 1993 and have not progressed further than the quarterfinal stage at the World Cup and in 2002 even had to go home after the group stage. On Saturday Argentina finally found their masters in Uruguay and crashed out after penalties. The same fate was handed to Brazil, whose young team looks very much like a team in the making for the World Cup 2014 and thus this has been the explanation for their failure this time against Paraguay by their coach Mano Menezes. The third power in South American football, Chile were caught out cold by Venezuela (1-2) late Sunday night, continuing the fall of the giants in Argentina, while Columbia were beaten 2-0 by Peru after extra time. Once more the talk is of a generation that cannot be wasted without winning titles as Jonathan Wilson has pointed out. Yet, this talk of a (golden) generation has never produced anything but incredible pressure on those concerned and disappointment by those applying the pressure. Therefore it is to be seen what is going ti happen with the core the Argentinian team as they are yet to face the best age for playing football. The semi-finals of Peru versus Uruguay and Paraguay against Venezuela suggest a final between Uruguay and Paraguay but should not be seen as a fix set. Rather, the smaller teams so far could see this as their great chance to win the tournament, despite the presence of the two power houses of South American football. The strongest naturally are Uruguay, who were held to fourth place last in the World Cup 2010 by Germany and were by far the best team from South America. However, no predictions will be given here.